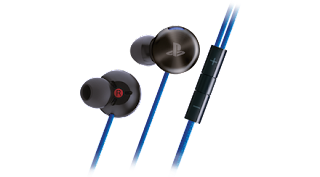 Buy Sony PS4 Slim 500 GB Console in 27888 INR. 1) Experience incredibly vivid, vibrant colours with breathtaking HDR visuals. 2) 30% slimmer, 16% lighter than the original PS4 model. 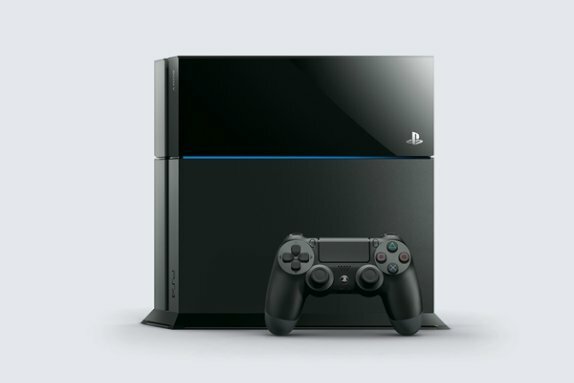 3) Store your games, apps, screenshots and videos with 500GB and 1TB options. 4) All the greatest TV, movies and more from your favourite entertainment apps. Take total control off the DUALSHOCK 4 wireless controller - redesigned to be the most intuitive, comfortable and responsive controller we've ever created, now also available in Green Camouflage, Gold and Silver. See more of the game with the new touch pad that reveals the light bar from above to give more visual in-game information at a glance. 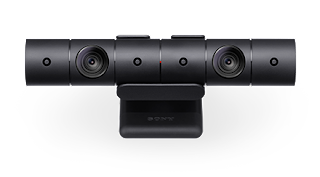 Connect with virtual worlds in PlayStation VR using the controller’s trackable light bar and motion sensors, share your greatest moments in seconds from the SHARE button and enjoy precision control with the refined analogue sticks and triggers. 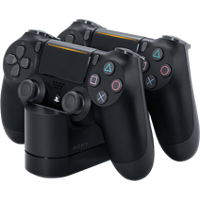 The DualShock 4 is the PlayStation 4's primary controller. 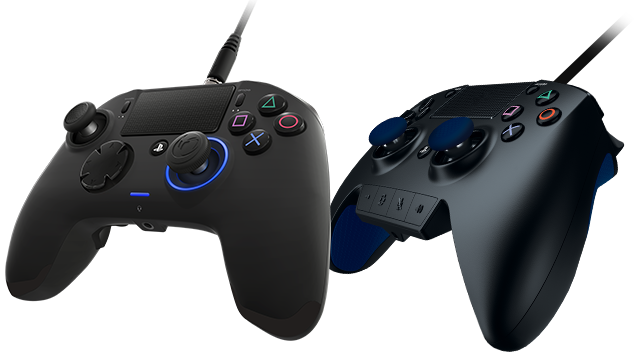 The DualShock 3 is not compatible with the PlayStation 4'. The DualShock 4 is the first to feature a unique "light bar" that can display variant colours, based on the existing technology used in PlayStation Move. 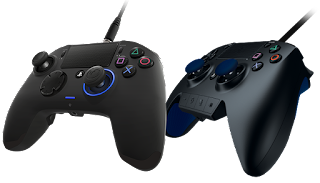 Get an eSports edge and sharpen your gaming with our range of officially licensed pro gaming controllers - equipped with customisable controls and player profiles to let you play to your strengths and adapt to every challenge. HDMI 1.4 out port, digital out optical port. SD output is supported for lower-resolution displays. HD output at 720p, 1080p, sony claims it can stream up to 4k content but this is still TBD.